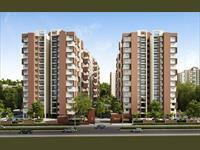 We have 131 2BHK, 3BHK, and 4BHK multistorey apartments for sale in Shilaj, Ahmedabad from Rs 14 lakhs to 2.85 crores (average rate Rs 4,549 per square feet). 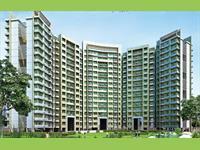 Over 76 flats are available in upcoming and resale apartment projects/societies including ISCON Platinum, Safal Parisar and Applewoods Sorrel. 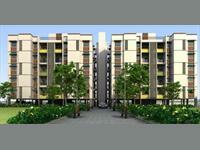 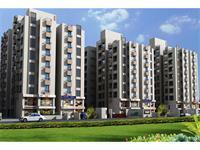 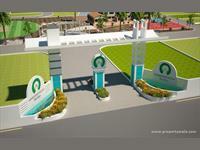 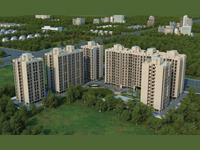 We also have apartments/flats in areas nearby Shilaj, like South Bopal, Palodia and Bopal. 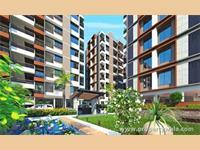 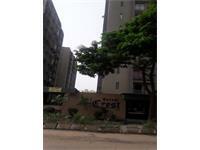 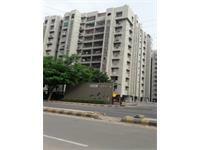 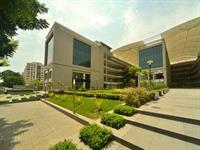 2 BHK Apartment for sale in Shilaj, Ahmedabad (A Shridhar Kaveri Trisara).